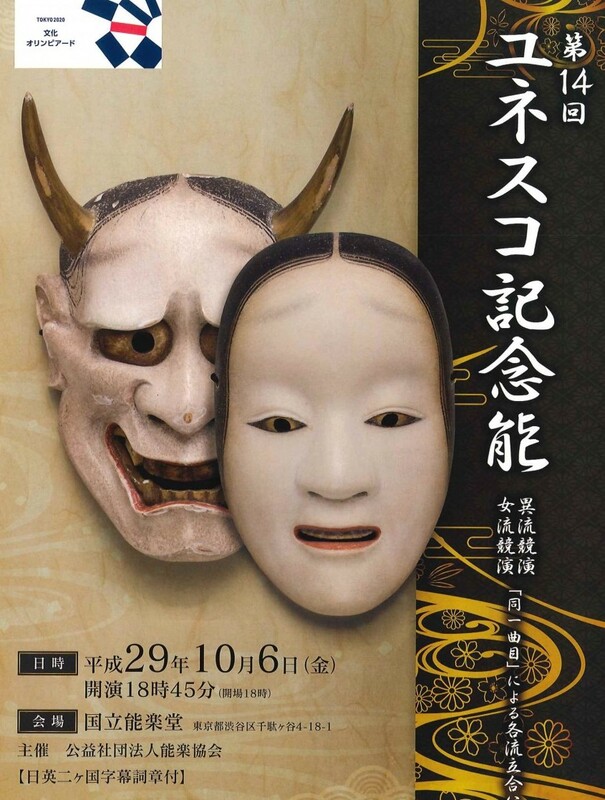 The Nohgaku Performer’s Association will be holding its 14th annual concert on October 6th, to mark the 14th year since UNESCO proclaimed Noh on the Representative List of the Intangible Cultural Heritage of Humanity. Various types of Noh will be performed during the daytime performance, while the younger generation will take the stage at night. 500 yen off for foreign passport holders.